Pretty much captures the Kalbakken vibe in one. 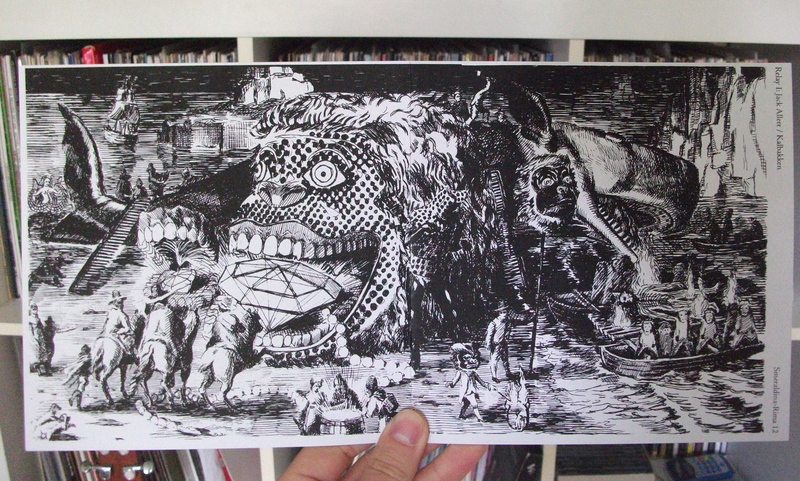 Epic drawing by Karel Wouters handscreened by label boss Levi Seeldraeyers looks amazing and smells good too. Get in touch if you want one!